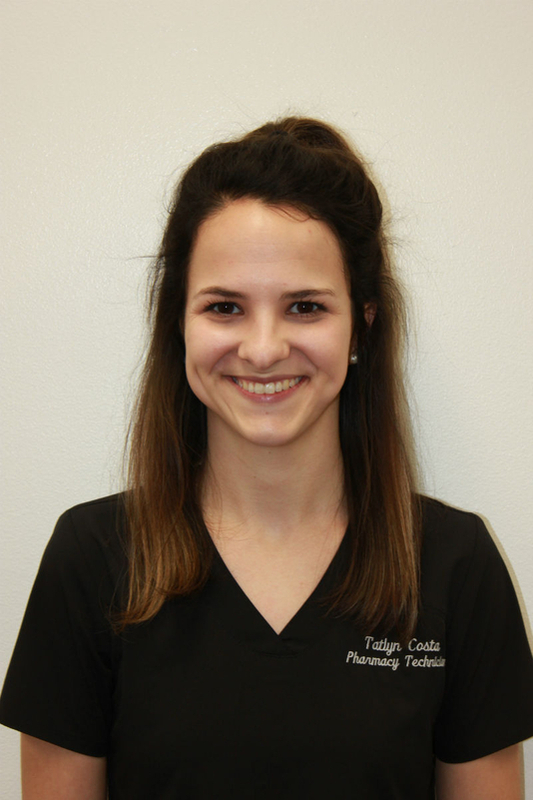 Tatlyn has been working at Channell Drugs since August of 2012. She became a certified technician in June of 2015. She attends Northwestern State University where she is majoring Criminal Justice.